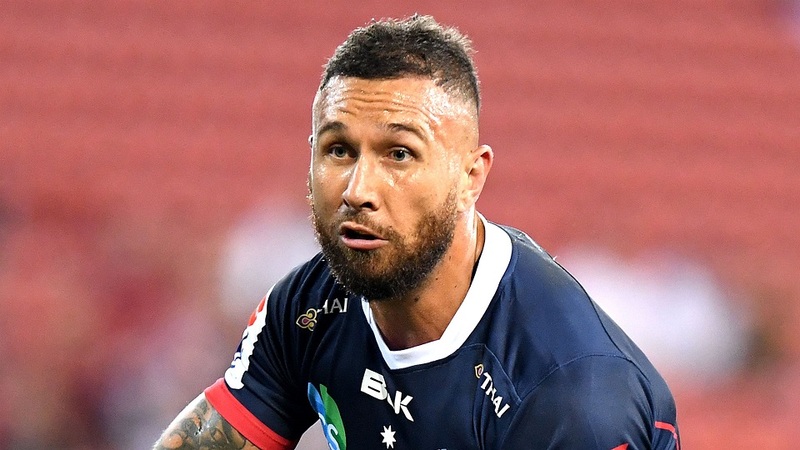 Melbourne Rebels playmaker Quade Cooper had the last laugh after playing in a starring role that helped thrash his former Club Queensland Reds 32-13 yesterday at Suncorp Stadium. 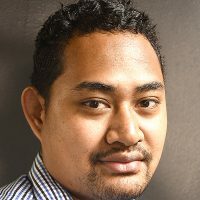 In his first Super Rugby match against the Reds since his acrimonious departure, Cooper set up two tries for the Rebels to secure the win. Despite the win, Cooper says it was tough for him to play against his brothers. Meanwhile, the Blues recorded its third consecutive win after they beat the Stormers 24-9 at Eden Park last night. The Blues scored a try and convert a penalty to lead the Stormers 10-6 at half-time. Riko Iowane scored another try in the second spell for the Blues to seal the win. In other Super Rugby match last night, the Bulls beat the Sharks 19-16.